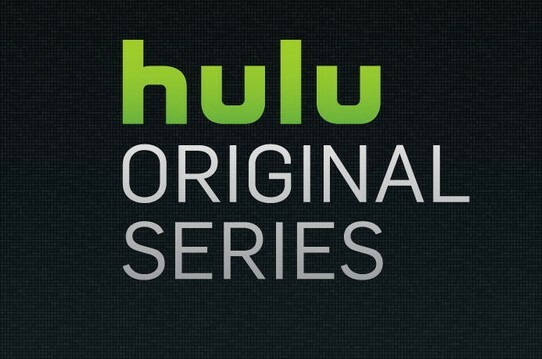 Dr. House is coming to Hulu. On Twitter this week, the streaming network announced their new Hugh Laurie series, Chance, will premiere in October. The medical drama is based on the 2014 novel of the same name by Kem Nunn. Chance centers on Eldon Chance (Laurie), “a San Francisco-based forensic neuropsychiatrist who reluctantly gets sucked into a violent and dangerous world of mistaken identity, police corruption and mental illness.” Gretchen Mol and Clarke Peters also star. The first season is now in production and will premiere on October 19th. What do you think? Are you a fan of Hugh Laurie? Will you watch Chance? More about: Chance, Chance: canceled or renewed?, Hulu TV shows: canceled or renewed?